Baby crying and you can’t work out why? It could be what you had for dinner! That’s right, back away from the broccoli, cut out the cauliflower and leave the apples in the fruit bowl, mamas. New research shows the food mums eat while breastfeeding can actually give babies colic. But don’t worry – it can cure colic too. A trial of breastfeeding mums has found that women who stopped eating “gassy foods” had calmer babies within 10 days. In fact, in many cases the diet actually halved the amount of crying and restlessness times for newborns. And it’s not just less crying. Monash University researcher and dietician Dr Marina Iacovou says babies of mums who avoided foods like onions, garlic, cabbage and brussels sprouts also slept longer and were more content. Mums in the study followed a low FODMAP diet, originally developed to help people with irritable bowel syndrome. 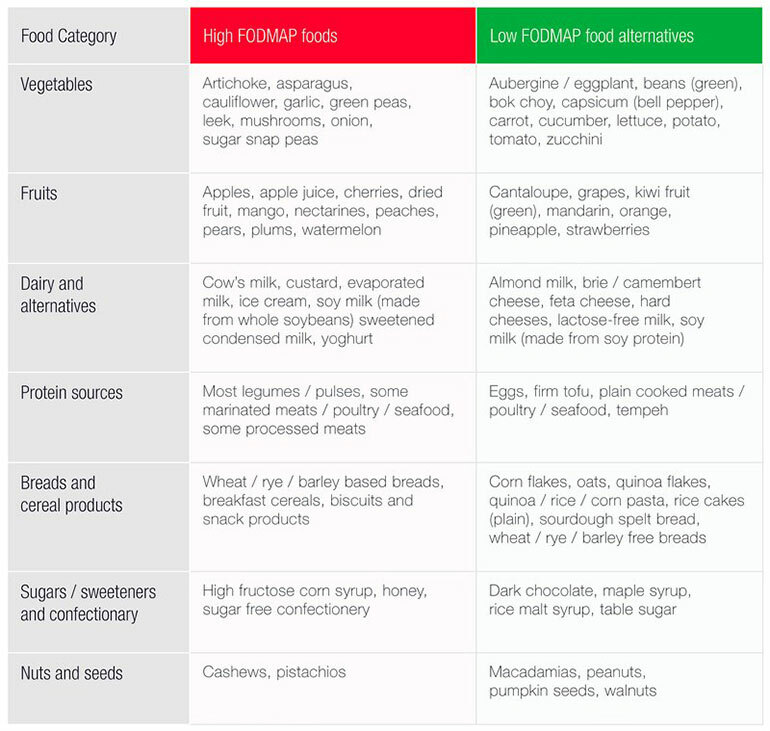 They avoided high-FODMAP foods (those that can irritate sensitive stomachs) like some dairy products, wheat, legumes, apples, honey as well as gas-causing vegetables like broccoli and cauliflower. She says the result suggest that following a low-FODMAP diet can help breastfeeding mums of fussy babies cure colic. “Instead of mums cutting out everything, this shows they can get results while having a good healthy diet that’s not overly restrictive, ” Dr Iacovou says. “It is very common for breastfeeding mothers to change their diet – on the grounds of old-wives tales and common beliefs, but therapeutic diets for infantile colic lack evidence. Colic is when newborn babies cry for unexplained reasons for more than three hours a day and at least three days a week. It’s a common problem – one in five newborn babies have colic – and one that can drive new mums to despair. There;’s a link between colic and low rates of breastfeeding, post-natal depression and even shaken-baby syndrome. It’s one of the most common presentations of mothers and infants to emergency departments. Researchers are now trying to work out why the diet works so well for colicky babies. They think the answers to cure baby’s colic might lie in the mums’ breast milk. “Are we influencing the ­maternal gut microbiome, and that is translating to their milk to settle their baby’s gut,” Dr Iacovou says. The study’s findings are published in the Alimentary Pharmacology and Therapeutics journal this month. Desperate for some other ways to cure colic? 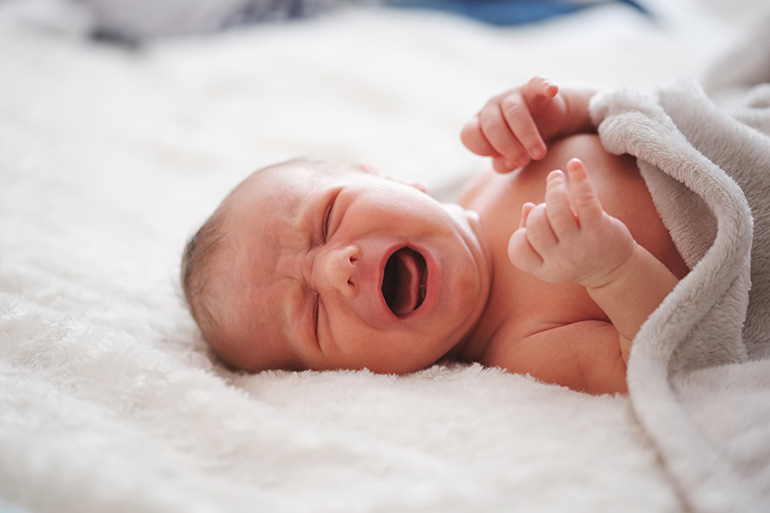 Try these seven tried and true newborn colic busters.